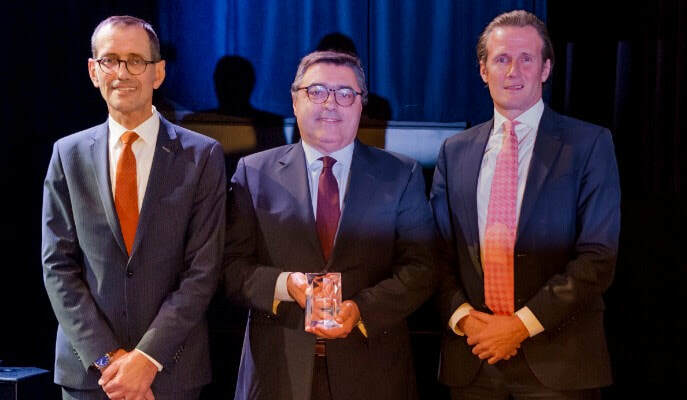 Brokerslink founder and elected Chairman, José Manuel Fonseca has been honoured as the “Broker Leader of the Year” by the Federation of European Risk Management Associations (FERMA) and Commercial Risk Europe (CRE) at the European Risk Management Awards in Brussels on 21st November. José Manuel was selected by a panel of independent judges, drawn from across the European risk management community, for his work with Brokerslink and MDS Group. In making the award, the panel recognised his commitment to providing risk managers with “a new alternative in the market distribution and offering the support of a global network but with a commitment to allowing regional brokers to maintain their independence”. 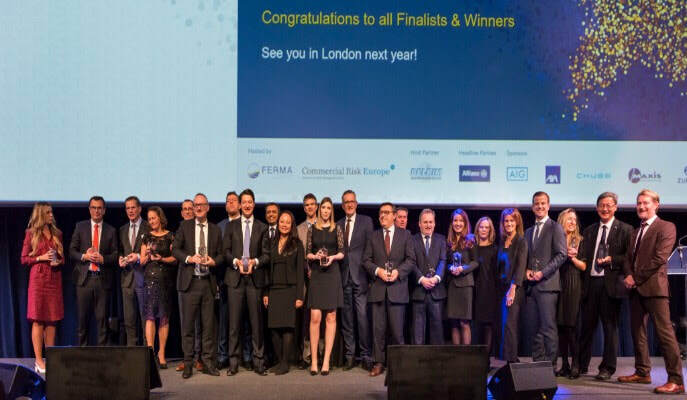 In addition to José Manuel’s honour, Brokerslink was shortlisted for the “Broker Innovation of the Year” award at the annual event which celebrates and promotes best practice in the risk management community and the companies that support the profession. The Federation of European Risk Management Associations brings together 22 risk management associations in 21 European countries, representing 4800 risk managers active in a wide range of organisations. FERMA provides the means of co-ordinating risk management and optimising the impact of these associations outside their national boundaries on a European level.